Travel Costa Rica in a rental car; you’ll get so much more out of your vacation than you would otherwise. Renting a car in Costa Rica can make your vacation more complete; you’ll get off-grid, see and experience things you might miss if stuck on a bus or plane, and generally have more freedom to explore and discover the delights that this beautiful country has to offer. 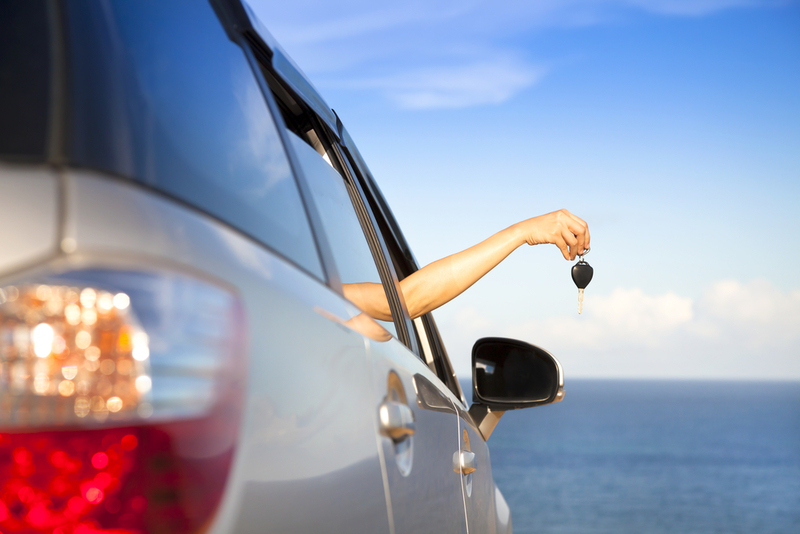 Renting a car in Costa Rica, however, isn’t quite the same experience as renting a car in the States or Canada. 1. You don’t necessarily need a 4×4 SUV. When Costa Rica travelers think about touring the country, they often assume that they will need a big, off-road vehicle that can get them across rivers and through rutted roads. While that was very much a reality 20 years ago, I think you’ll find that today’s Costa Rica roads are in much better shape and, depending on your itinerary, you may do just fine with a regular sedan. Check out TripAdvisor, or check in with your AirBnB host or hotel to see about the road conditions; they’ll be able to advise you. 2. 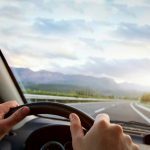 Insurance is mandatory when renting a vehicle in Costa Rica. 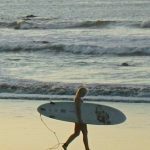 While many of us assume that our own vehicle insurance or our credit card will cover any car rental mishaps that may occur, this is not the case when renting in Costa Rica. If you do plan to apply the insurance that your credit card company offers, be prepared to present a note of insurance proof when picking up your car. Likewise, be prepared for a hefty hold on your credit card to cover any deductibles that may come up. Want to avoid a big deposit? Simply choose full coverage insurance when you rent your car. To get a better understanding of your car rental Insurance options in Costa Rica, check out the Insurance information page; you’ll be glad you did when you don’t have any surprises at the rental desk. In this modern day and age of Waze, Google Maps and GPS systems, it is far easier to get around than it used to be. However, all that data usage in roaming charges can really add up. Cell phones, GPS systems, Costa Rica maps (the old-school, paper kind) are all available when you pick up your car or SUV. Luggage racks, are good for those who don’t know (or care for) the meaning of “pack lightly” and families traveling with small children will appreciate the availability of child booster seats and car seats for infants. 4. Speaking of car seats…. Child restraint systems such as backward facing infant car seats, car seats with lateral protection and five-point safety belts, and booster seats are required by law in Costa Rica for children under 12 years of age or under 1.45 meters (57 inches) in height. For more information about the legal requirements, according to age and size of the child, please see our car seat chart to determine your needs. Costa Rica takes the safety of children very seriously (as should we all! ); fines can be hefty, so be sure to use a safety seat. Traveling Costa Rica in a rental car can make your vacation more exciting and adventurous. With a car rental, you’ll have the freedom hang a little longer in the places you discover you love, and you’ll be able move on to new areas should you decide you’ve seen enough. Exploring hidden beaches, discovering out of the way restaurants, and finding your way to Costa Rica’s hidden gems like the dairy farms near La Paz Waterfall Gardens, the caves at Playa Ventanas, or Rio Celeste in the Tenorio Volcano National Park can make all the difference between a regular vacation, and a spectacular one; a Costa Rica car rental means freedom to explore that no bus, taxi, or airplane can provide.